An angry employer in Hong Kong wants her money back from Emry's recruitment agency after the said agency failed to complete the processing of her household service worker's employment papers.The employer sued the agency owners as well as Labor Attache Jalilo de la Torre,who suspended the agency's accreditation. Labatt de la Torre himself disclosed this to The SUN, saying the date of the hearing has been set down sometime next month. As a Philippine government official, de la Torre can invoke diplomatic immunity in a claim arising from his performance of an official duty, but he said he is still conferring with Consul General Bernardita Catalla on how best to respond to the claim. De la Torre said he was aware that Emry’s former registered owner Ester Ylagan had sent letters to the agency’s employer-clients, blaming him for her company’s inability to complete the processing of the work contracts. De la Torre suspended Emry’s accreditation with the Philippine Overseas Labor Office on June 20, after receiving complaints from a number of Filipino migrant workers who had been recruited by Ylagan for jobs in Britain and Canada. 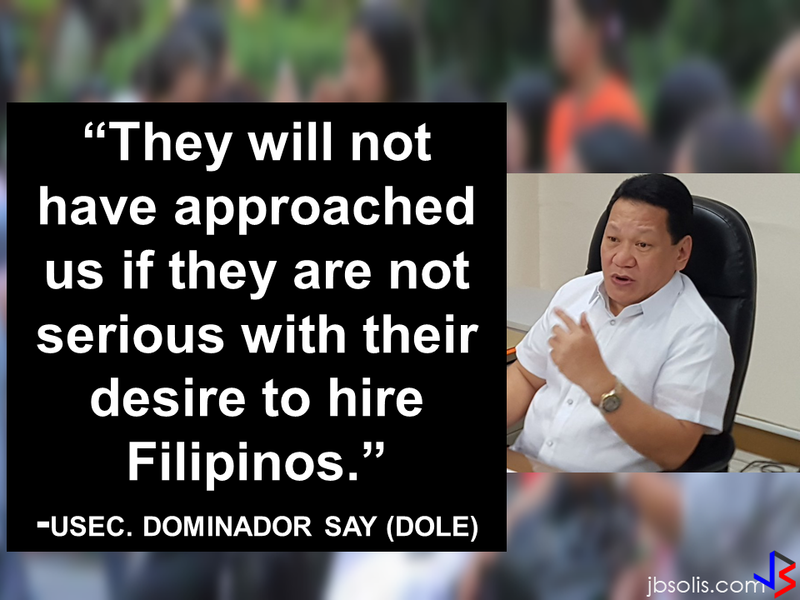 He summoned Ylagan to his office to explain the third-country deployment, saying it was against the rules of the Philippine Overseas Employment Administration, which regulates the recruitment industry. Ylagan responded by asking for the exact law that she supposedly violated. Not being satisfied with her response, and hearing of more complaints from Filipinos about Ylagan’s third-country recruitment, De la Torre again summoned the agency owner to his office on July 1. When Ylagan failed to appear, the labor attaché recommended to POEA that Emry’s accreditation be cancelled. 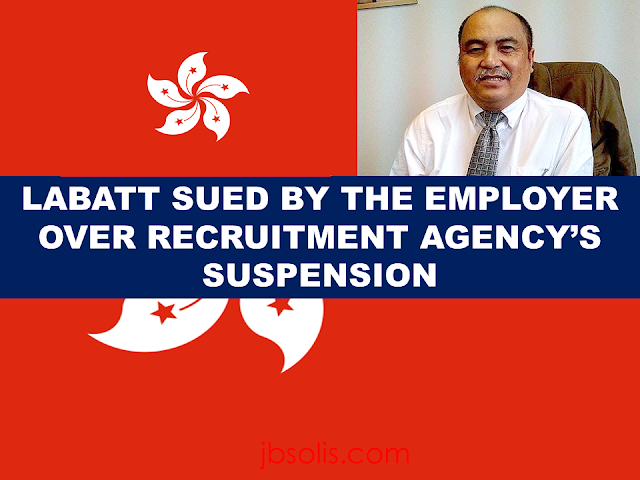 Emry’s eventually closed both its offices in Central and Wanchai, leaving hundreds of employers in the dark about what to do with contracts they had already entrusted to the agency for processing. Another Hong Kong-registered employment agency operated by Ylagan, Mike’s Secretarial Services, closed down at about the same time. Sometime after this, or on July 17, Ylagan applied to have her son, Ridge Michael, replace her as co-owner of Emry’s. The other co-owner is her husband, Rick Ylagan.